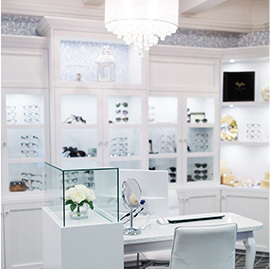 YXE Vision Group is a collection of three outstanding eye care practices under one banner. 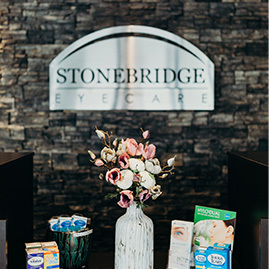 When you visit Stonebridge Eyecare, Pinehouse Eyecare, or Warman Eyecare, you’ll get the same excellent service, the same comprehensive eye care, and the same patient-first philosophy. And, thanks to our singular patient database, you’ll never have to give us your medical history or insurance information twice, no matter how many of our locations you visit. 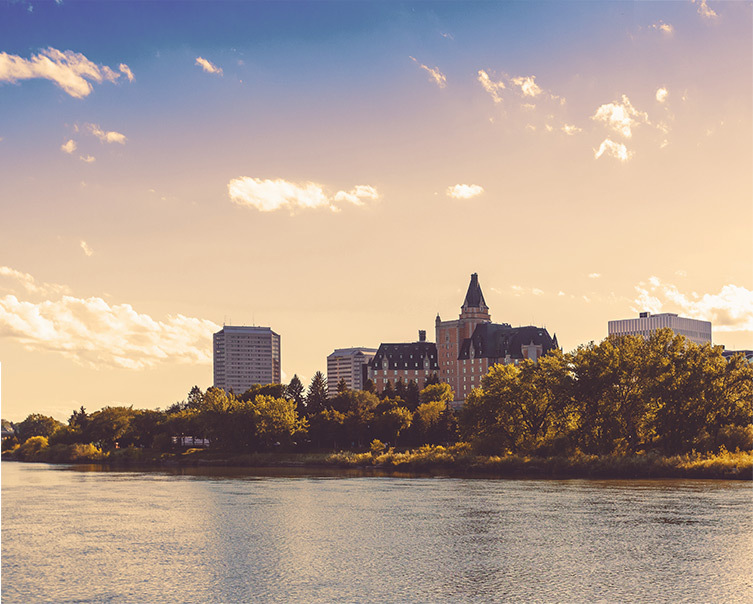 Simply put, YXE Vision Group is one great team in three convenient locations. Who is YXE Vision Group? 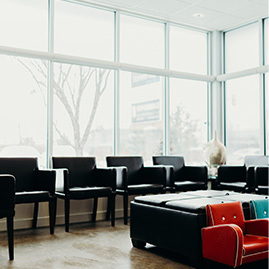 YXE Vision Group is a coalition of 7 skilled doctors with a common goal; to provide an innovative and unique patient experience. Together, our doctors have used advanced technology, years of experience, and new modes of thinking to change the way we approach eye care. Everything we do is designed to put quality and convenience first. 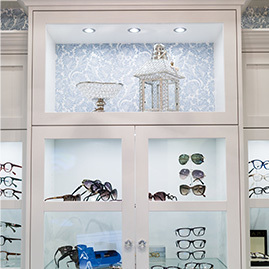 We have the flexibility to tailor eye care to your needs, and we never hesitate to do so. 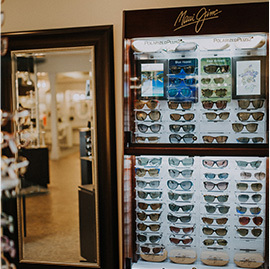 We value long-term relationships with our patients and alway do our best to offer the best advice and eye care products to fit your specific vision requirements and lifestyle. YXE Vision Group is more than just its doctors. Everyone on our team is equally dedicated to making your experience with us exceptional. 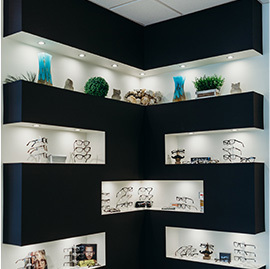 From our friendly and helpful administrative professionals at the front desk to our expert opticians in the dispensary, everyone here has your best interests in mind. Our entire staff takes responsibility for your satisfaction. As a locally owned and operated business, we see the importance of investing in our community. From sponsoring local sports teams to supporting scholarships and bursaries, we take great pleasure in caring for our community. After all, you’ve supported us over the years, we’re just grateful for the chance to return the favour. SAFETY – Our patients’ health and safety and the protection of their vision is our number one priority. VISION – We believe that our patients’ need to see comes before everything else. 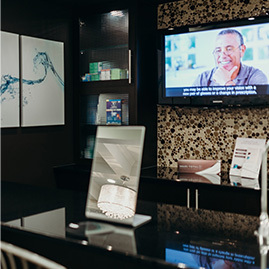 CARE – Every decision is made in the interest of providing top quality and ethical vision care for our patients.EXPERIENCE – We desire a long-term relationship with our patients and aim to provide an exceptional experience at every visit. Dr. Toews was born and raised on a family farm in Watrous, Saskatchewan. 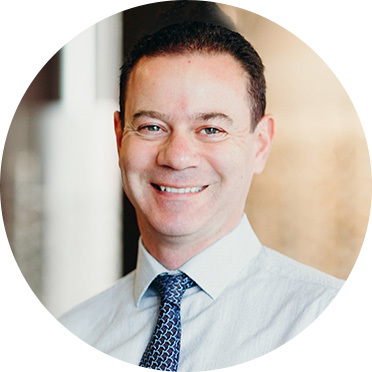 He attended the University of Saskatchewan for his undergraduate studies and received his Doctor of Optometry from the University of Waterloo in 2006. 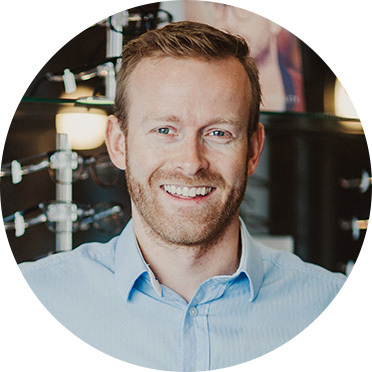 He moved back to Saskatoon where he joined the practices of Pinehouse Eyecare, Stonebridge Eyecare and most recently Warman Eyecare. He and his wife now have two wonderful young children. 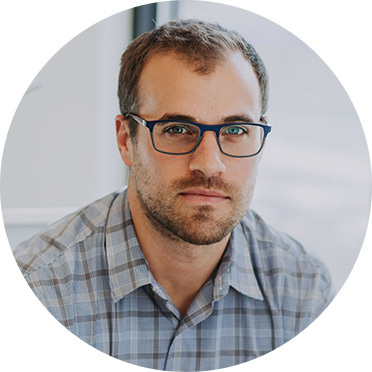 Dr. Toews enjoys all aspects of the practice of optometry and has a special interest in children’s vision and the management of ocular disease. Dr. Feltis grew up on a grain farm outside of Hawarden, Saskatchewan. He played most of his minor sports and graduated from high school in Kenaston, Saskatchewan. After graduating from the University of Saskatchewan with a Bachelor of Science in Anatomy and Cell Biology, he went on to study optometry at the University of Waterloo in Ontario. He now lives in Saskatoon with his wife and son and practices at Pinehouse Eyecare, Stonebridge Eyecare, and Warman Eyecare. Dr. Feltis takes pleasure in practicing full scope optometry, with special interests in contact lenses, children’s vision and ocular disease prevention. Dr. Prestupa (nee Holinaty) was born and raised in Saskatoon. She graduated from Marion M. Graham Collegiate Institute in 2004 and went on to complete her undergraduate studies in microbiology at the University of Saskatchewan. She was accepted to the University of Waterloo in 2007, where she graduated with honours from the Doctor of Optometry program in 2011. She was also awarded the L. M. Newell Clinical Optometry Prize and the A. W. Cole Award for Clinical Excellence. 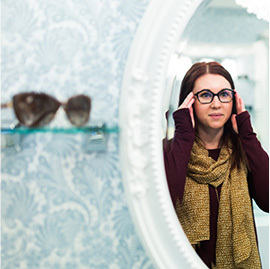 She then moved back to Saskatoon and began practicing optometry at Stonebridge Eyecare, Pinehouse Eyecare and Warman Eyecare. Outside of work, she and her husband are kept busy with their two young kids. Dr. Prestupa enjoys all aspects of full scope optometry, with a special interest in children’s vision, contact lenses and laser refractive surgery co-management. 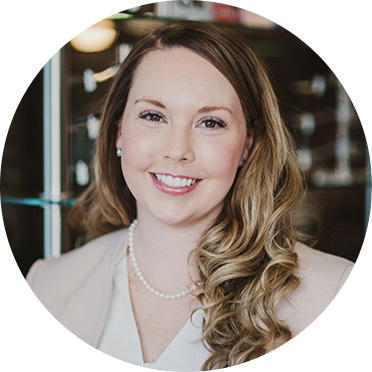 She is also excited to be able to provide her patients with the newest technology in diagnostic equipment, such as the Optomap and OCT.
Dr. Walters grew up in Regina where he attended the University of Regina for his undergraduate studies in biology. In 1989 he was accepted into the Optometry program at the University of Waterloo where he graduated with honours in 1993. He furthered his training in the management and treatment of ocular disease at Northeast State University in Oklahoma in 1993. Since graduating, he has enjoyed practicing Optometry in Saskatoon at Pinehouse Eyecare, Stonebridge Eyecare and most recently Warman Eyecare. Dr. Walters and his wife have three children and enjoy traveling and having family time together. Dr. Kirkpatrick was born and raised in Saskatoon. She attended the University of Saskatchewan where she studied Anatomy & Cell Biology, graduating with a Bachelor of Science in 2007, and a Master of Science in 2009. She was accepted into Optometry at the University of Waterloo and graduated with honours in 2013. While studying optometry, Dr. Kirkpatrick had the opportunity to travel to Ecuador in 2011 to provide eye exams and donated glasses for people who would not otherwise have access to eye care. 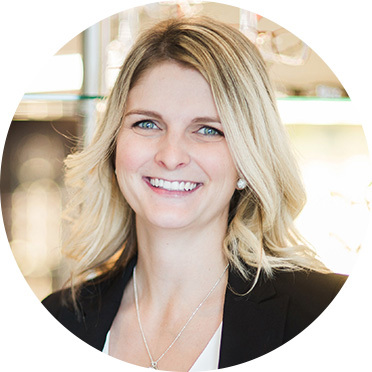 Dr. Kirkpatrick moved back to Saskatoon in 2013 and is practicing at Stonebridge Eyecare, Warman Eyecare, and Pinehouse Eyecare. Dr. Kirkpatrick enjoys practicing full scope optometry, with special interest in children’s vision. Dr. Natalie Poole grew up on a farm outside of Naicam, Saskatchewan. She completed her undergraduate studies at the University of Saskatchewan before enrolling in the Doctor of Optometry program at the University of Waterloo. After completing externships in various sites across North America, Dr. Poole graduated with honours and was awarded the General Proficiency Medal as well as the Medical Optics General Proficiency Award First Prize. Dr. Poole and her husband are happy to make Saskatoon their new home together where she enjoys practicing at Pinehouse Eyecare, Stonebridge Eyecare, and Warman Eyecare. Dr. Poole takes pride in practicing full scope optometry with special interests in ocular disease prevention, contact lenses, and laser refractive surgery co-management. 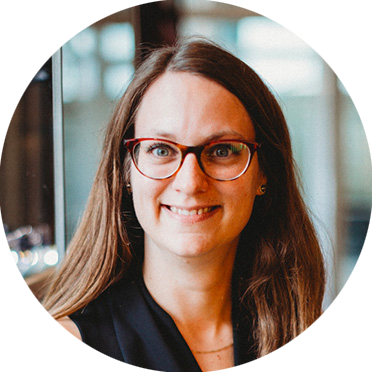 She has taught ocular disease management and skills sessions to family physicians and emergency medicine physicians in Saskatoon and also speaks with community groups regarding the importance of routine eye exams. Her latest academic endeavour is completing an Executive Master of Business Administration degree with a focus on health care leadership. Dr. Laforge was born and raised in Prince Albert, Saskatchewan. 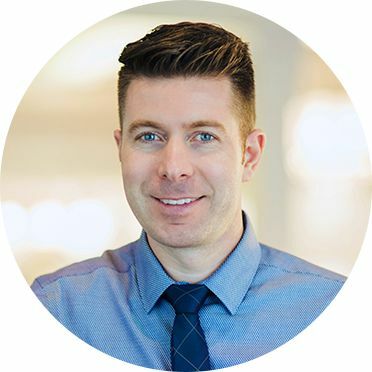 He attended the University of Saskatchewan and received a bachelor’s degree in Physiology in 2009 before moving on to the University of Waterloo School of Optometry where he received his Doctor of Optometry degree in 2013. After practicing in North Battleford for 3 years, Dr. Laforge is excited to be back in Saskatoon at Stonebridge Eyecare and Warman Eyecare. He enjoys practicing full scope optometry and continuing his lifelong learning as vision science advances. He is also very interested in promoting optometry worldwide and ensuring that the most under-privileged receive the care that they need. He has experience providing eye care in several developing countries including Ghana and Nicaragua in 2017. He enjoys travel, spending time at the lake, canoeing and skiing and being active in many sports around the city. 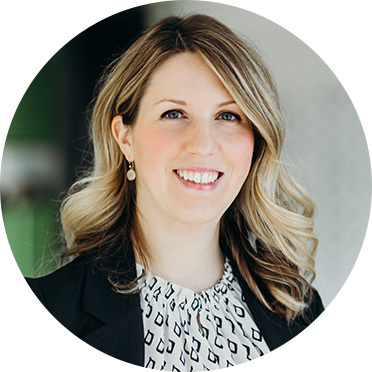 Dr. Jess Witzel was born and raised in Saskatoon. She completed her Bachelor of Science (honours) in Anatomy and Cell Biology in 2009 at the University of Saskatchewan. She went on to get her Doctor of Optometry (honours) at the University of Waterloo in 2013. Jess was fortunate to be chosen as Valedictorian of her graduating class and especially enjoyed interdisciplinary care during her schooling. She is thrilled to be practicing in Saskatoon at Stonebridge Eyecare. She loves family time and can typically be found outside with her husband and daughter or drinking coffee. Dr. Witzel enjoys full scope optometric practice and public speaking. She has spoken at schools (elementary and university) and to the public. We would love to meet you in person. Drop by our office and say hello. We're located on Cope Lane and Stonebridge Boulevard.